Priscilla Nieto is from Santo Domingo which is between Albuquerque Santa Fe, New Mexico. 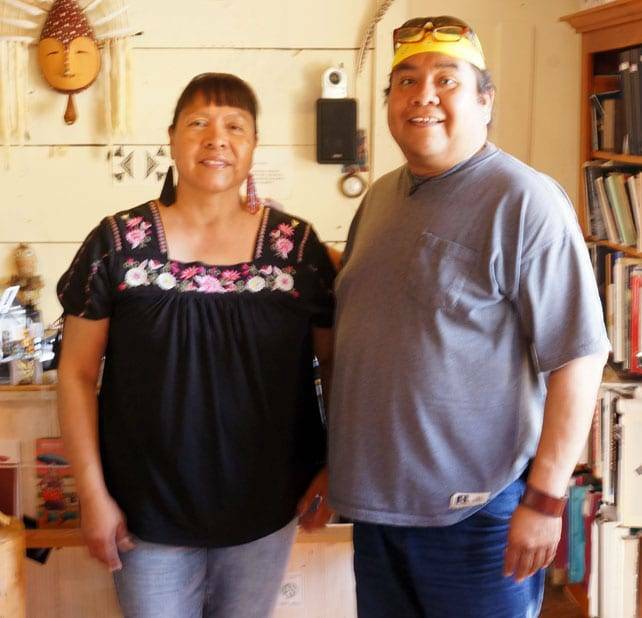 She and husband Harvey Abeyta are known for their wonderful traditional heshi style jewelry. She is a delight and we are happy to have carry her work in Toh-Atin Gallery.